Most of these tasks do not take a lot of time but still, that does not make them less annoying. Luckily, some of the most important home maintenance chores only need to be done once a year. To help you save efforts we will take the time to introduce you to some of the most important of them. Before winter rolls in, you need to prepare your home for the upcoming harsh weather conditions. You must insulate your house well if you want to reduce your electricity bills and prevent mould and mildew from taking over your property. A trusted handyman in De Beauvoir Town N1 can help you with that. 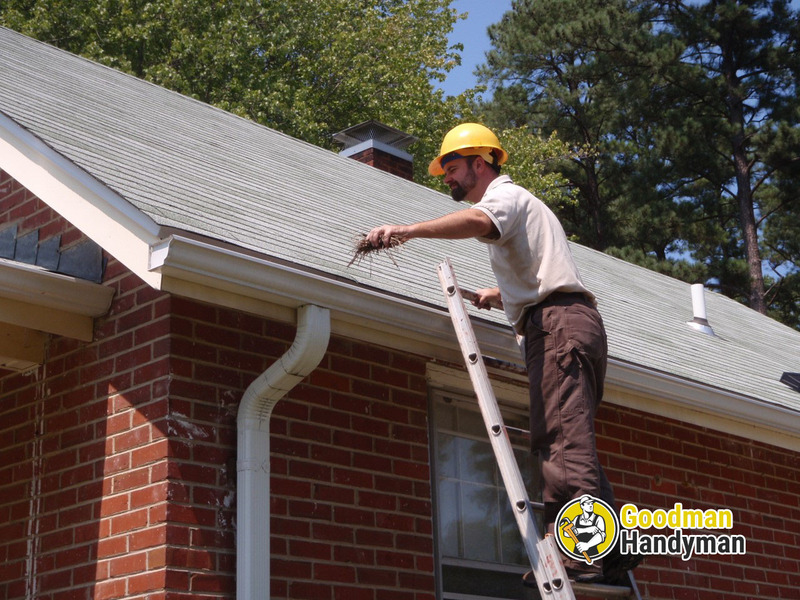 If you don’t want to have problems with your roof, you need to clear the gutters from leaves and other debris. To do that, use a small shovel or a garden brush. Scoop everything out of the gutters so that when it starts to rain or snow, water can have a smooth passage. Even if you are not living in an old house, you will still need to winterise your windows if your home is draughty. You can apply some rope caulk around the draughtiest areas. Also, consider installing storm windows. If you have never done that before, use the services of a vetted handyman in Brompton SW3. Don’t forget to fill in any cracks that you find on your window pane. Spring is a great time to refresh your home. The weather starts to get warmer and you have more energy during the day. If you invest some of that extra energy into the maintenance of your home, you will quickly qualify as a responsible homeowner. Some people repaint the walls of their home in the spring but this is not something that you must do every year. Instead, you can just touch up the paint here and there. That is cheaper and faster to do compared to repainting everything. If you hire a certified painter in London, the end result will be better and more long-lasting. Another thing you will need to do next spring is to carefully clean behind the appliances in your house such as the fridge and the oven. Even though this chore involves cleaning, we will count it as a home maintenance task because by doing it you will not only make your house cleaner but you will also expand the lifecycle of your appliances since they tend to work better when they are not covered in dust and dirt. Other annual home maintenance chores include testing your outlets and alarm systems. They too are jobs that can be carried out either by you or by a qualified professional.